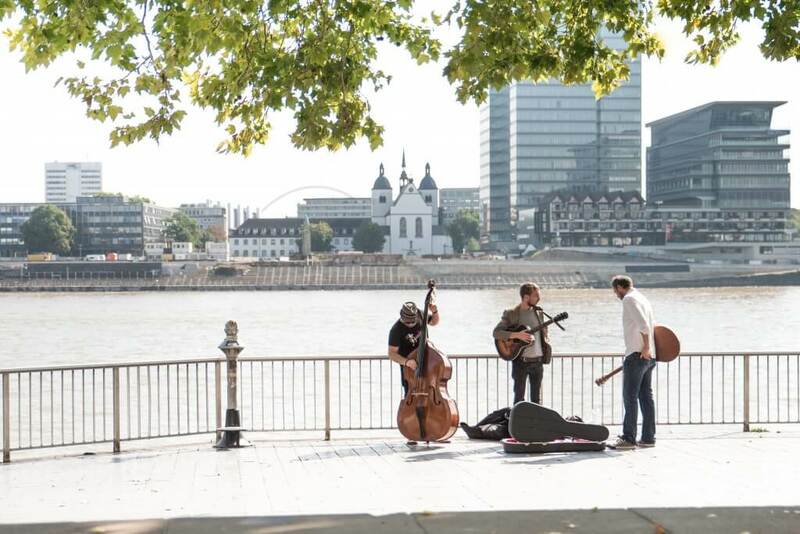 How Important is Location When You Come to Plan a Corporate Event? It can be tricky to think up ideas for corporate events that will be memorable in all of the right ways, while genuinely furthering your organisation’s broader objectives. Here at Château Bouffémont – an enchanting private venue for such events on the outskirts of Paris – is perfect for organising activities within a wide range of settings. You can find some suggestions below to assist in making your next corporate event one to remember. It is sure that there are a few members of your team who have always fancied themselves as a potential Bake Off champion, so why not put their culinary credentials – and that of your other workers – to the test? 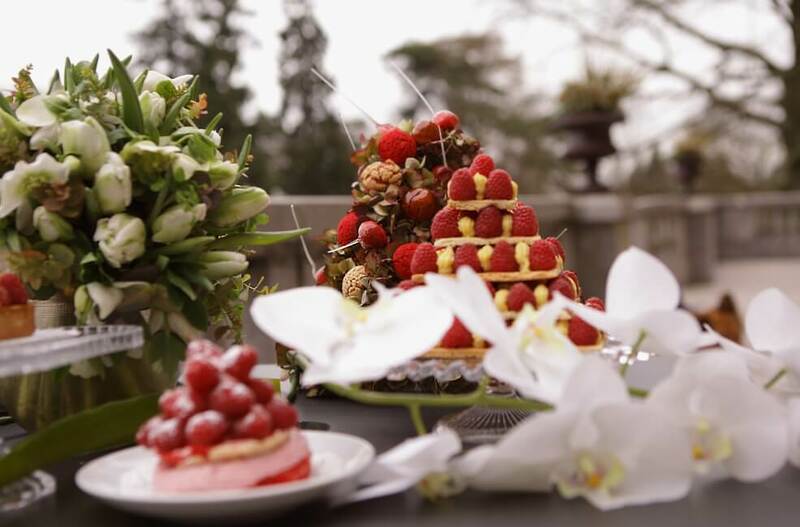 With the broad assortment of gourmet activities that CHÂTEAU BOUFFÉMONT is able to host in its extraordinary grounds ranging from cooking classes to chocolate workshops, we’re sure there will certainly be an event that you could hold to bring out your employees’ gastronomic skills. As creative as both brilliant and abysmal cooking can be, it may be that you also have a few adept artists, photographers, singers, floral designers or even perfumers on your team. Events such as the singing lessons, floral design and photography classes that are pleased to be able to host at the spectacular stone-built residence could be ideal for drawing those abilities out, while also enabling everyone to bond in an atmosphere of fun. As the Creativity at Work site explains, the arts and creativity bring various benefits in team-building and your wider organisation, so you shouldn’t be dismissive of them. 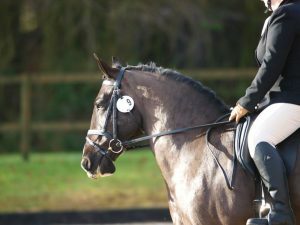 As your staff can soon find out, horse riding isn’t something that only the most discerning enthusiasts of all things equestrian are able to do. We can support with arranging horse riding classes with professional instructors to ease your team into the basics, all within the expansive countryside that is open for exploration, by virtue of our advantageous location in the heart of the Montmorency Forest. While endurance event series such as Tough Mudder have gained considerable popularity in recent years among those seeking a more intense kind of team-building event, there are many different sports that your staff could pursue as part of a suitably tailored group activity. 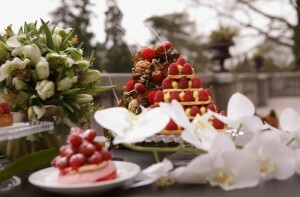 That is no less the case when you choose Château Bouffémont for corporate venue hire in France. 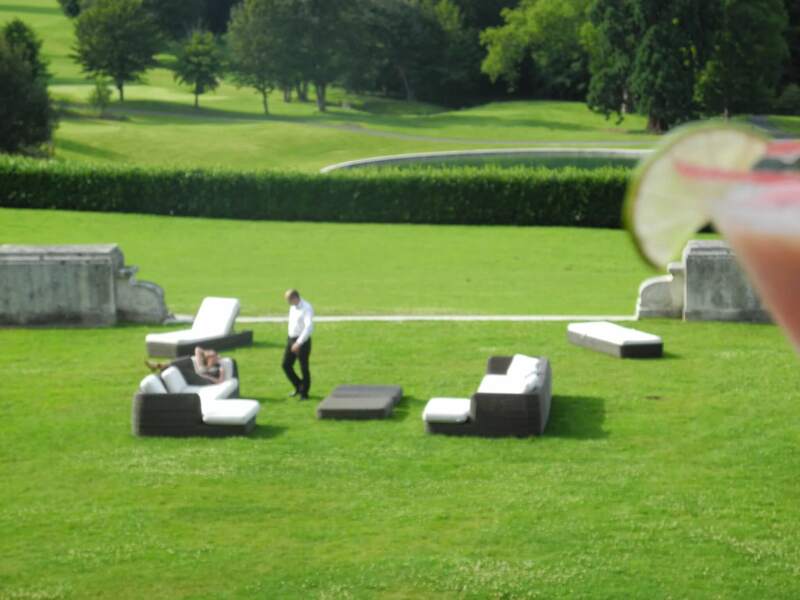 You may not have known, for instance, of the priority access that we can provide for your workers to the highly exclusive Paris International Golf Club, where such activities as tennis and golf can be experienced with the benefit of excellent facilities. Given that Château Bouffémont is, after all, situated a mere 30 kilometres (18.5 miles) from the City of Lights itself, it would be practically churlish not to organise a corporate event that embraces Paris’s broader cultural treasures in some manner. 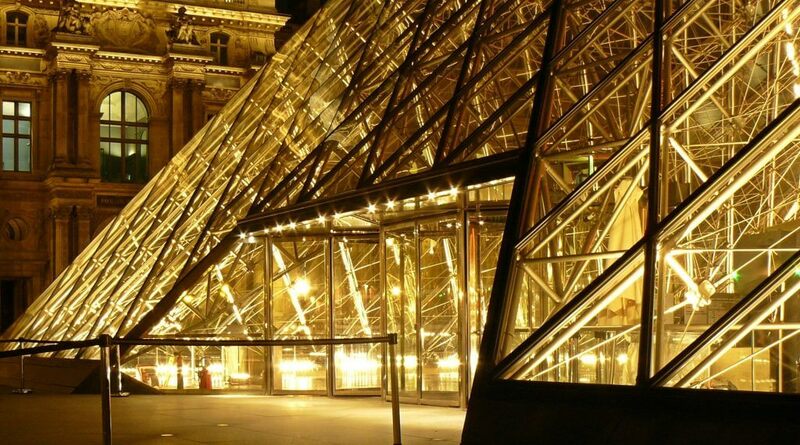 Indeed, you may wish to ask our team about the discovery tour that we can provide of the French capital’s most resplendent theatres, museums and other landmarks. Another option is for you and your team to simply ‘go it alone’, perhaps by exploring hidden gems such as those detailed on the salutfromparis website, encompassing some of the city’s most underrated parks, gardens, shops, markets, itineraries and more. 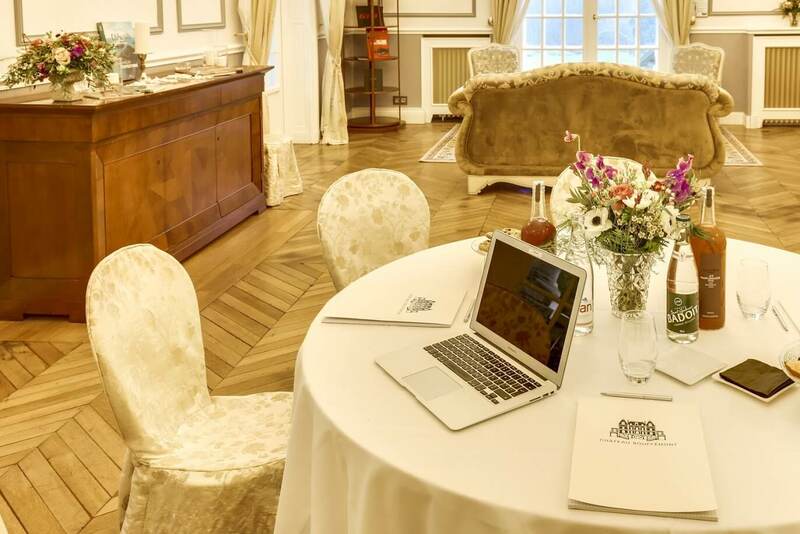 Why not contact the Château Bouffémont team today for a more in-depth discussion of how we could serve the specific requirements your brand has for its next corporate event? Ever Considered Hosting a Family Reunion? Start Planning Now. As a magnificent venue of rich heritage, Château Bouffémont continues to attract the interest of families around the world interested in organising a reunion or other family event in a friendly, intimate location. But if you are considering organising your own family reunion – whether with the aim of reuniting half a dozen of your closest relatives or a great number more of your brood – there are many details to which you will need to pay particular attention. Here are just some of them. Who are you planning to invite? The matter of who you would like to attend the family reunion will naturally greatly influence other elements of your planning, such as the date and location. 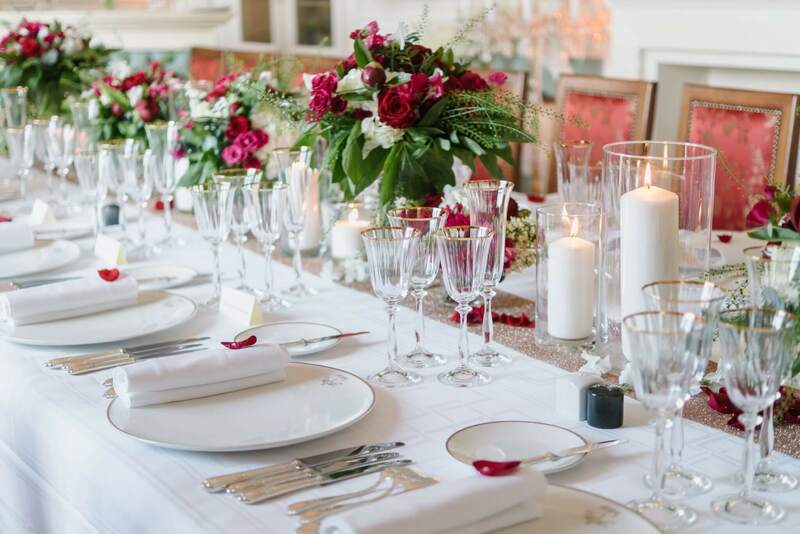 The basic parameters of the invite list – such as whether you only intend to invite immediate brothers, sisters and cousins, or instead more distant members of the family who you may not have been in contact with for many years – will need to be decided first. This is the very least you will need to know before you start to send out invitations for your family reunion – which, as the Gathered Again website explains, is an aspect of your event that deserves plenty of thought in its own right. Once you are sure of which family members are both likely and willing to attend, you will be able to survey them on the location, venue and date that they would prefer for the reunion. On establishing a decent idea of the wishes of your would-be guests, you could then forward each of them three nominated venues to rank in order of preference. It is a good idea to plan such an ambitious event as a family reunion at least 12 months in advance, not least because you may need to allow such an amount of time to ensure the desired venue is available. 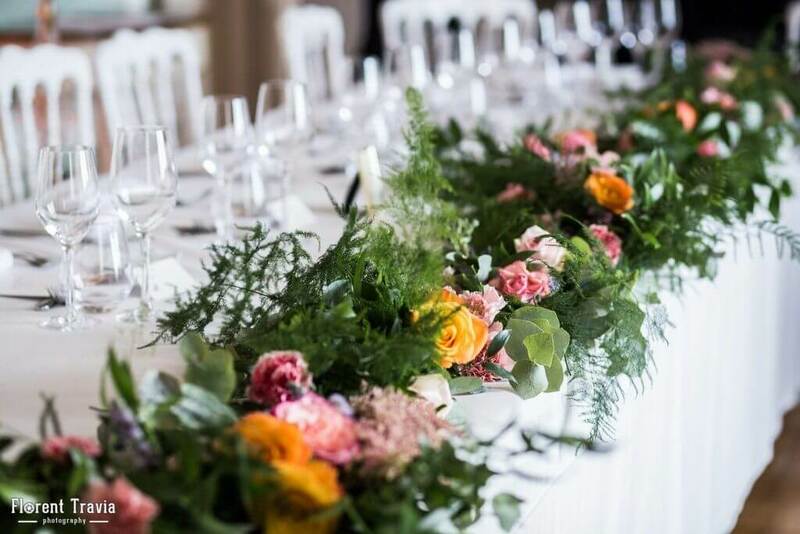 Whether you are interested in a venue in France, the UK, the United States or anywhere else in the world, you will naturally wish to ensure that every member of your intended party can reach it easily and will be appreciative of the surroundings you ultimately choose. What makes our own venue an excellent choice? Various factors are likely to guide your prospective attendees’ preferences in relation to the venue itself. 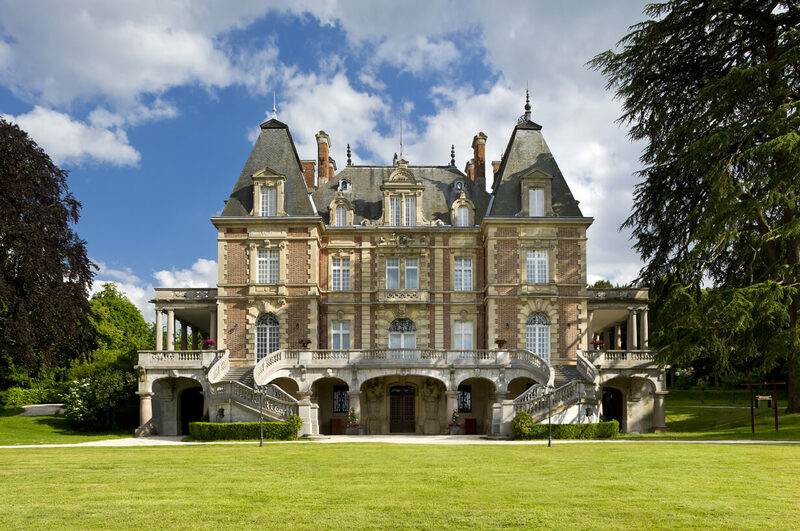 Given the disparate nature of the wishes expressed within families for such an event, it is no surprise that Château Bouffémont is such a sought-after family reunion venue. After all, we offer it offers the finest of all obvious worlds – a tranquil location in Montmorency Forest, but also with the big-city stimulations of Paris and the international connections provided by Charles de Gaulle Airport within easy reach. 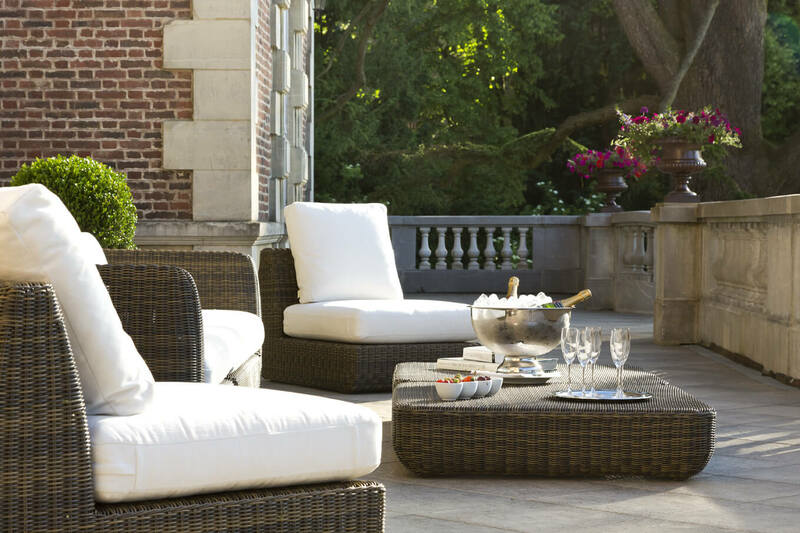 All the while, hiring Château Bouffémont for your family reunion also means all of the benefits inherent in an exquisite and luxurious stone-built residence with large, sprawling grounds. Both indoor and outdoor activities can be arranged for your reunion event, bearing in mind what may be the widely varying ages of your family members. It is unlikely that such a significant event as a family reunion can be planned to the most intricate detail by just one person. It may, therefore, make sense to appoint members of your family to positions related to various aspects of the event, encompassing such responsibilities as keeping an eye on finances and booking accommodation, right through to sending out invitations and organising activities and excursions. Finally, it will be time for you to spread the word about your impending family reunion among the people that matter! Contact our professionals here at Château Bouffémont to discuss how we can best accommodate your intended event. Selecting the perfect shooting location for your organisation’s corporate video can be a more challenging and complicated process than you may first anticipate. After all, there are many different competing parameters and priorities that you will need to consider for a shooting location, ranging from the sheer visual appeal of the site to the atmosphere and nearby transport links. So with these factors in mind, here are some suggestions for what kinds of places you should consider when you wish to truly inspire with your choice of shooting location. Château Bouffémont is a true luxury venue for luxury brands, a historic stone-built residence associated with the utmost nobility and timelessness. It is therefore of no great surprise that so many corporate entities express interest in making use of the space for conferences and business meetings alike. Are you planning a reunion for your family? Then here are a few tips to help your reunion be one you’ll cherish the memories of for years to come. 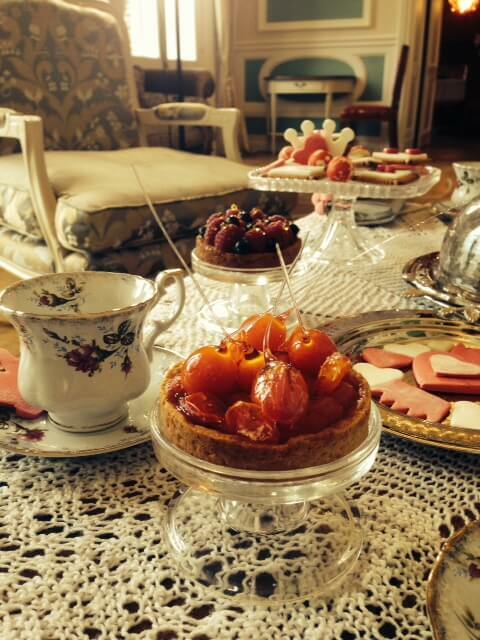 Château Bouffémont would be made for you. On the occasion of Thanksgiving Celebration Dinner and exclusively for our guests, Dan Korn will give a private concert* on Friday 28th of November. A doubly unique experience: enjoy a delicious Thanksgiving Dinner in an extraordinary and friendly venue, in the presence of a talented artist. The Singer-songwriter Dan Korn weaves enchanting melodies around exquisitely crafted lyrics. His evocative songs are “laden with farewells”. Dan is currently performing with long-time collaborator Joe Sharp (double bass), Bob Turley (lead guitar) and Joel Robertson (drums). “Korn’s gentle approach often tricks you into a false sense of security that is shattered with the ferocious honesty of his words, heightening the raw power of his vocality. I challenge you to listen to this guy’s music and not enjoy it.” – Alex Hayden, Rebel Music Blog. Dan Korn and his band release their album ‘Of The Sea’ in March 2015. For more information, please contact us at [email protected].